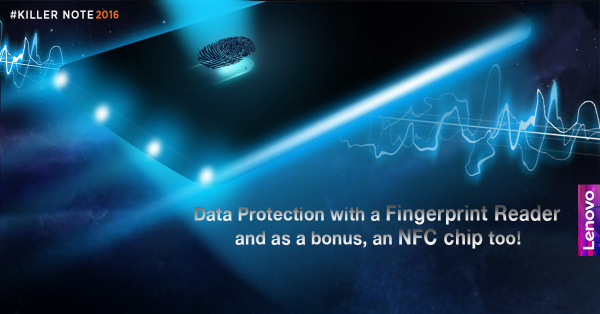 Lenovo has confirmed that its upcoming K4 Note smartphone will come with a fingerprint sensor as well as near field communication (NFC) capabilities. The confirmation came in the form of a tweet. This comes just a few days after the Chinese company officially confirmed that the handset will have 3GB RAM. For those who aren't already aware, the successor to the K3 Note is expected to be launched on January 5 - Lenovo has already sent out media invites for the launch event.